Our film “We live underwater” about the Biorock artificial reef technology got a lot of attention and many people addressed us, interested in participating in building artificial coral reefs. So, last year in October, it was time for the very first The Jetlagged Biorock Camp on Gili Trawangan in Indonesia! So check out how we built it and watch the video below to see how amazing it looks 6 months later! 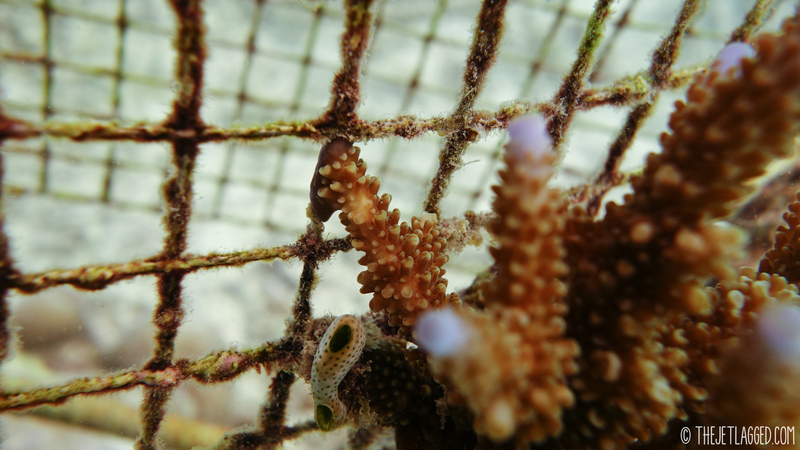 On the first days, we learned about coral biology and basic Biorock technology. 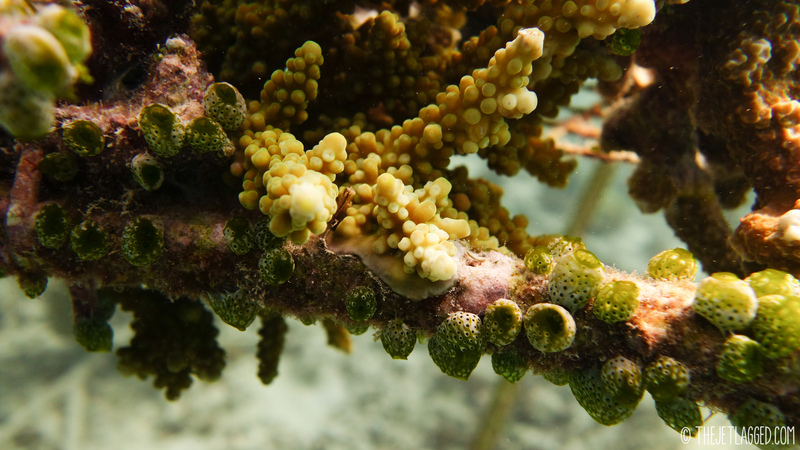 Biorocks use a low voltage current to establish an electric field, which enhances coral growth, health and ability to resist environmental stress. 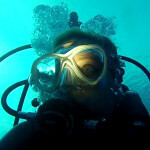 The structures also attract plenty of fish and quickly become vivid underwater oases. 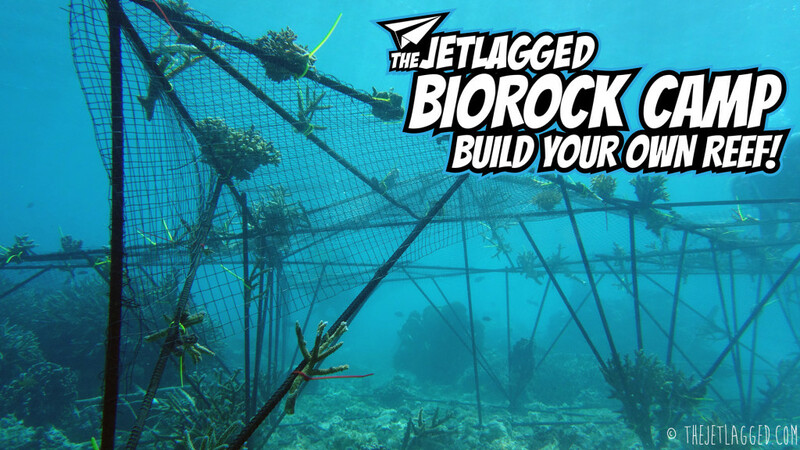 We did some dives on already existing Biorocks including our Paper Plane Biorock from 2014, where we did some cleaning, coral gardening and planting some new coral pieces. 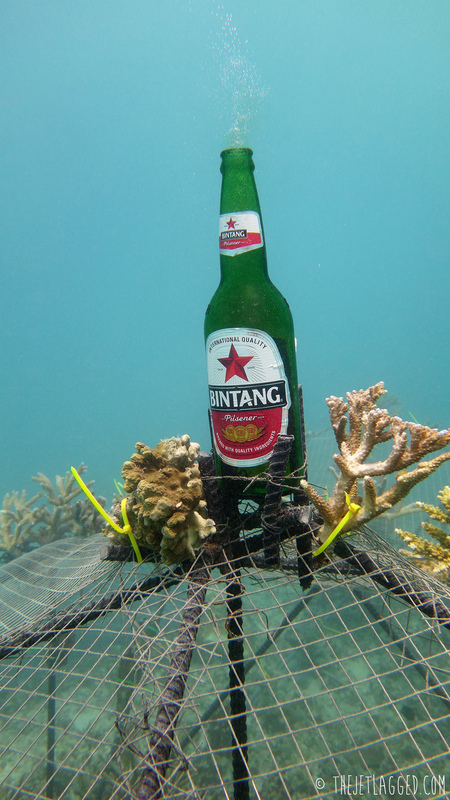 In the afternoon, it was time to design and start building our new Biorock – we chose the shape of a star, “bintang” in Indonesian. 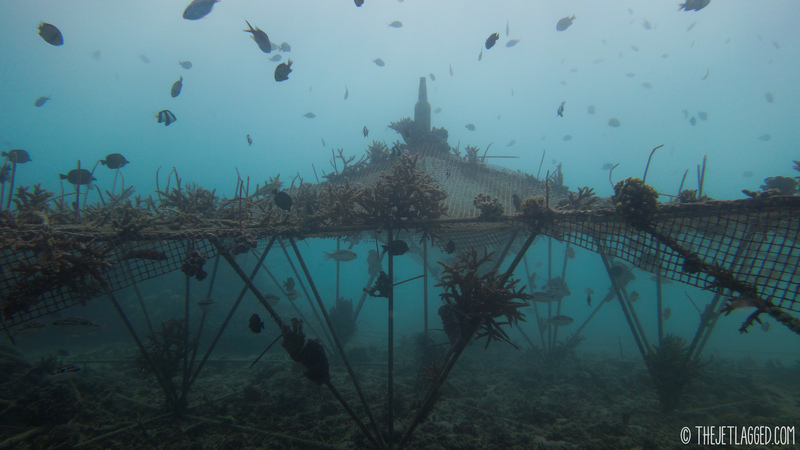 The next days, we learned more about the special technical features of Biorocks and why they are ideal artificial reefs. We talked about the importance of saving coral reefs – they are vitally important for the balance in the oceans and therefore also for the health of our whole planet. 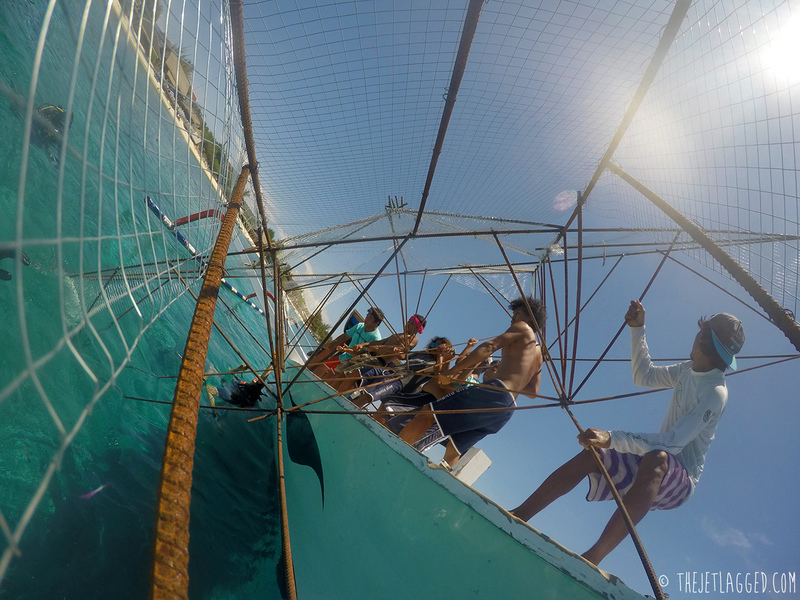 And then the great moment came: The star Biorock was completely welded and ready to be sunk! 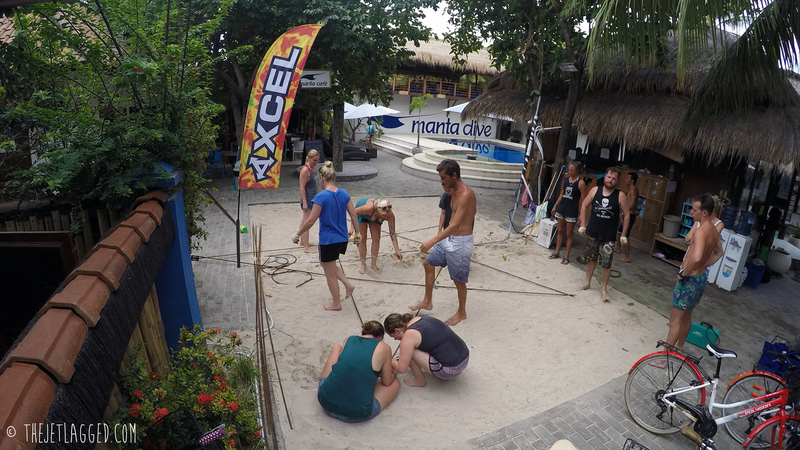 It took the help of many people around Manta Dive to get the 6 m wide steel structure across the bar, to the beach, onto the boat and into the water! Now it was time to populate the new reef. We went diving on other sites to collect broken-off, but still alive, coral pieces, which are perfect to be moved to the new Biorock. It also didn’t take long until the first fish had moved in! 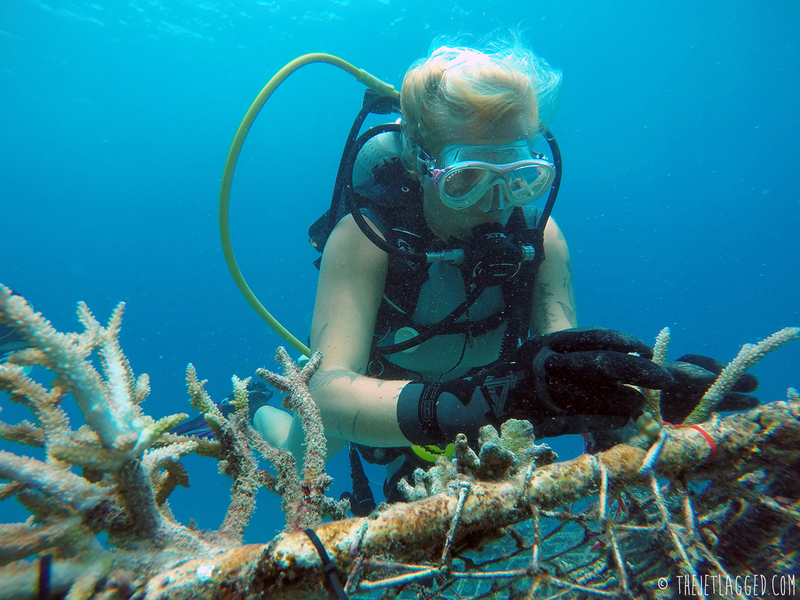 After 5 days and 10 dives, the foundation for a new coral reef was put in place and we were exhausted, but extremely proud and very happy about our contribution to saving the underwater world! 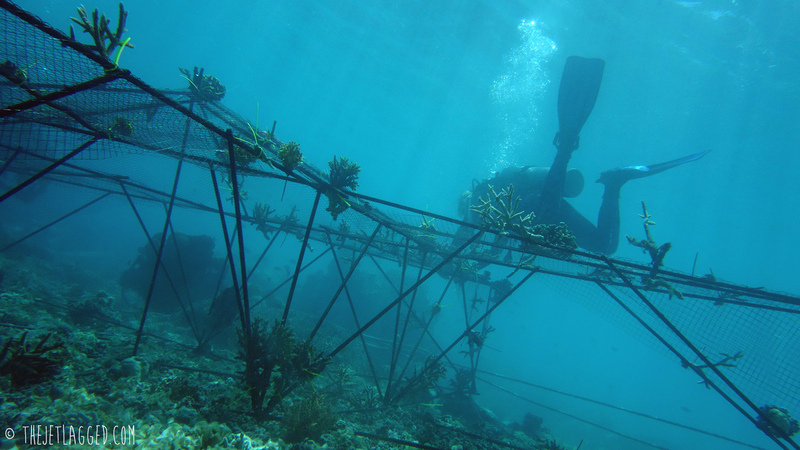 Only 6 months after sinking it, you can see how well the corals have attached themselves to the Biorock steel structure. Furthermore, an abundance of fish is using the Biorock as hiding place and food source! The Jetlagged, all the participants of the camp, our local dive shop Tawo Diving GbR, who granted us an amazing donation, our sponsors XCEL Dive Europe, the Gili Eco Trust and Manta Dive Gili Trawangan.